Slow Food Freespace is the pilot project for the first Slow Village to be constructed in China in collaboration with Slow Food Movement, presented in occasion of the 16th Venice Biennial, within the collateral event Across Chinese Cities. 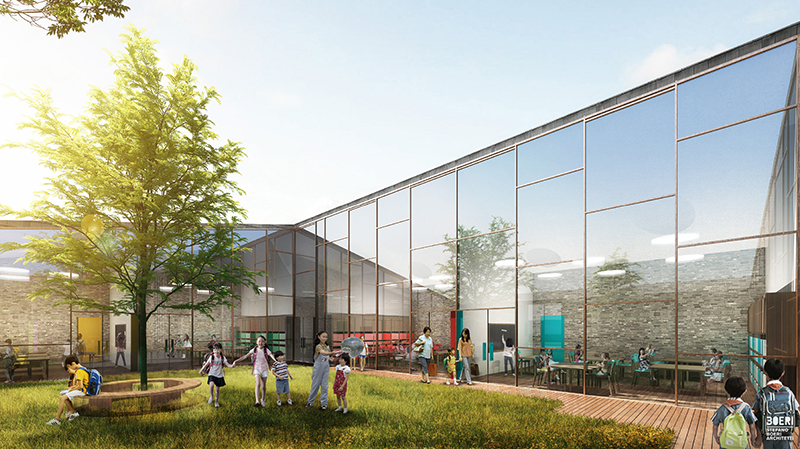 Starting from the wide vision of Slow Food China – supporting an agricultural economy that values the culture and local products – Stefano Boeri Architetti has designed a school, a library and a small museum for the villages involved in the Slow Village program. 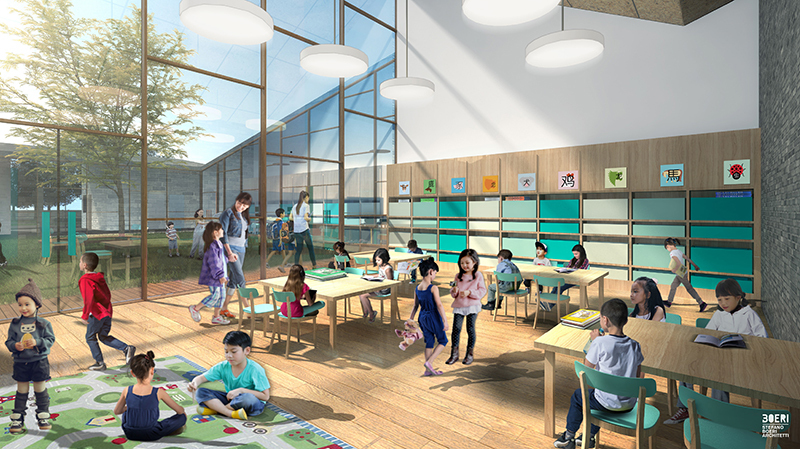 Three cultural epicenters able to build the hubs of a wider infrastructure that can allow millions of Chinese farmers to invest in the future of their rural territories, rather than abandoning them to move to metropolitan suburbs. Offering the best cultural, economic, architectural and environmental conditions to a dusty galaxy of local communities, the Slow Food Freespace program aims to forcefully combat the emigration towards large Chinese cities that has grown in the latest years, and the consequent homologation of the specific cultural characteristics linked to the richness of the territory. “We easily forget that the rural areas provide sustainability to our daily lives. It is an inevitable necessity of architecture to confront the speed of evolution while also feeding it with the richness of the past. For this reason, we have proposed to enhance the agricultural villages with a system of small but precious catalysts of local culture, able to improve the lives of the residents”, as explained by Stefano Boeri in Shanghai during an invitation from Anhua Chen, Project Leader of Slow Villages Co-building, for collaboration in a shared and concrete vision of design and territory. Located in Qiyan, in the south-west province of Sichuan, the first Chinese Slow Village rises from an open and collaborative vision. 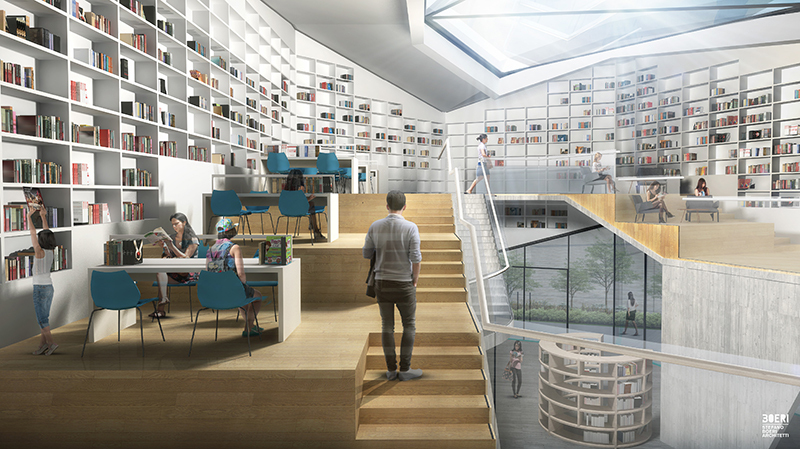 Stefano Boeri Architetti China will provide its design ideas and technical know-how free of charge, necessary for the construction of the first pilot system in the village: the library, the school and the museum. Like a single organic accelerator, the three catalysts will act to feed not only the culture of the preparation, consumption and supply of food, but also the popular ancient and deeply-rooted traditions, as well as the small and insightful individual stories. Enhancing and amplifying the natural richness, the program also proposes to condense a worthwhile and attractive offer, aimed towards the wide universe of knowledge and towards Chinese and international tourism. 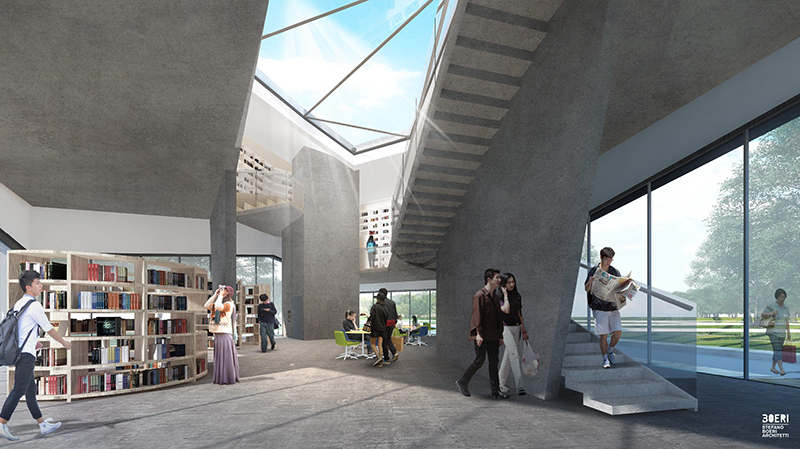 Slow Village pilot project is architecture with its own life, able to embody even the most unexpressed desires and to build sensorial, linguistic and emotional bridges, providing the well-being and dignity of each citizen. A great revolution for the “fragile planet”, that can also start from a small village in the Chinese countryside. 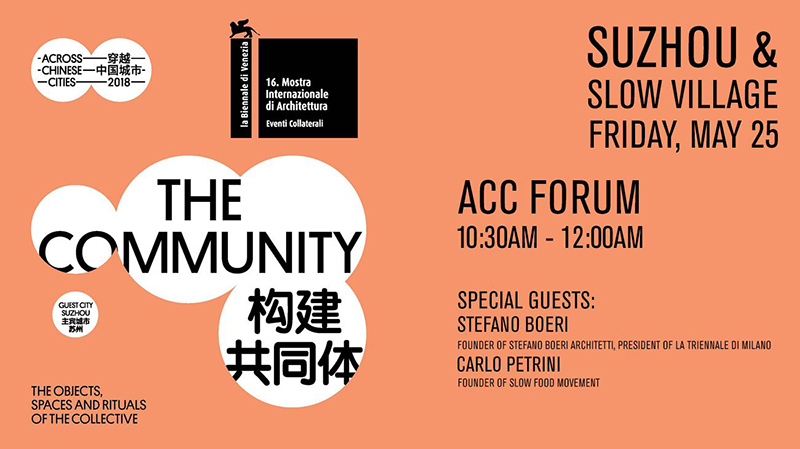 The project if presented as Slow Food Freespace within the collateral event “Across Chinese Cities – The Community”, on May 25, 2018, together with Carlo Petrini, the founder of Slow Food. Previous articleA nous la mode!